For thousands of Chicago-area adults and children, BDE makes the arts come alive. Barrington Dance Ensemble’s outreach program raises arts awareness through off-site performances at preschools, public schools, community centers, senior citizens facilities, and support agencies. The Barrington Dance Ensemble takes their love of dance to the community, especially seniors who are unable to travel to attend our performances. BDE presents dance mini-courses at area elementary schools and preschools. Children learn about dance technique from a trained professional, experience the joy of movement, and participate in a performance experience. BDE also visits area preschools on a rotating basis to present dance workshops for children. 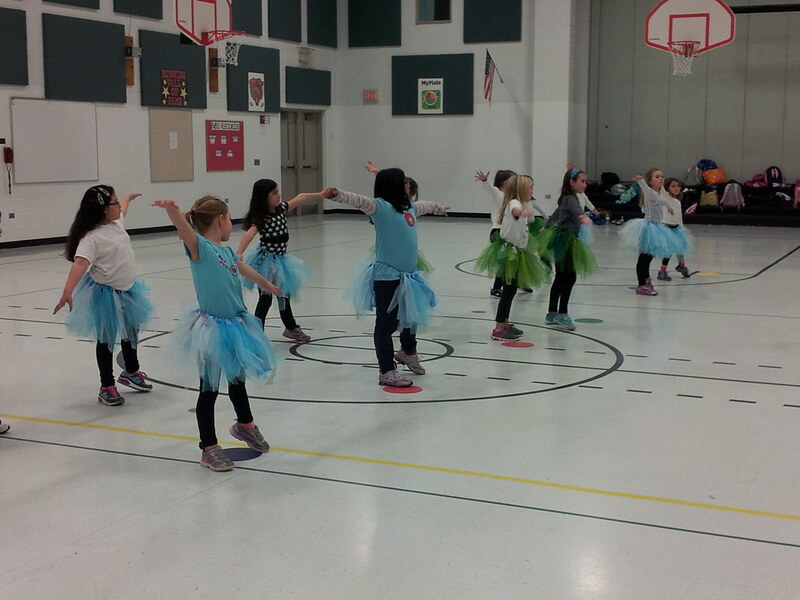 Preschoolers get the opportunity to participate in a creative movement class led by BDE staff and meet a BDE ballerina. In addition, Barrington Dance Ensemble offers financial need scholarships, discounted and complimentary theater tickets to senior citizens and school age children. We are always looking for local schools or organizations who would be interested in a performance. Do not hesitate to contact us for more information.